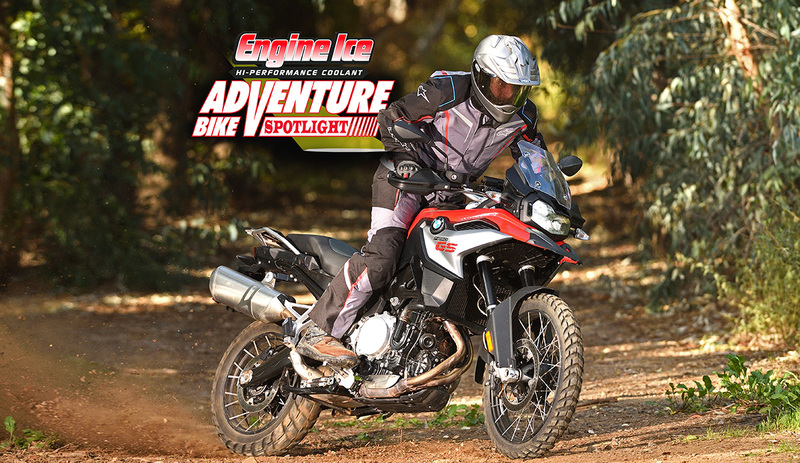 The BMW F850GS is the long-awaited replacement for the F800GS, and it’s a completely new motorcycle. The 850 is a chain-drive vertical twin like the machine it replaces, but it’s lighter, more powerful and much easier to handle. The fuel tank is no longer under the seat, but rather in a more traditional location up front, and that makes the bike much narrower in the middle. There’s also a 750 version with a lower seat height and milder performance.The 750 has a horsepower rating of 77, while the 850 is rated at 90 horsepower. The 750’s base price is $10,395, while the price for the 850 is $13,195. Don’t expect to find base models in U.S. dealers, though. The bikes are usually imported with premium packages that push up the price $2000 or $3000. For more on the first ride, visit the Friday Wrap Up or click here.